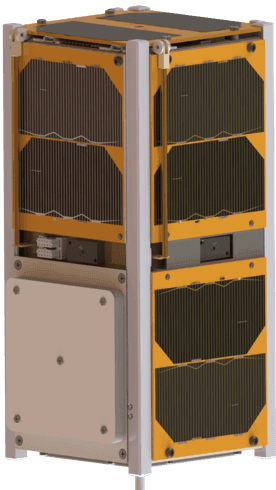 We are pleased to announce a partnership with Space Inventor, a satellite engineering company with some of the most experienced nanosatellite engineers and entrepreneurs in the industry. 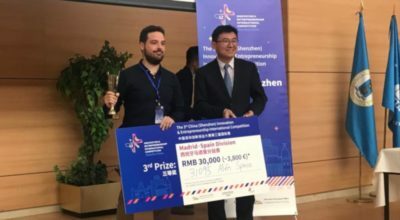 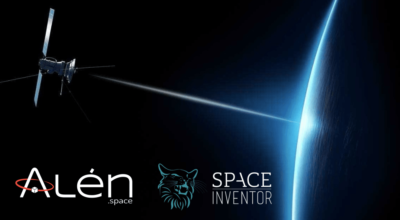 As a finalist at the China Innovation & Entrepreneurship International Competition, Alén Space opens its brand and services to the Chinese market.  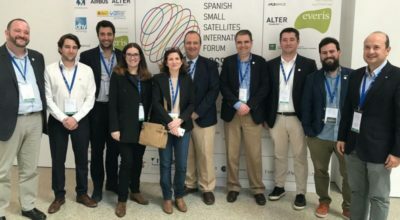 More than 80 organisations from 14 countries participated in Malaga in the SSSIF, where Alén Space presented its SDR platform for small satellites: TOTEM.